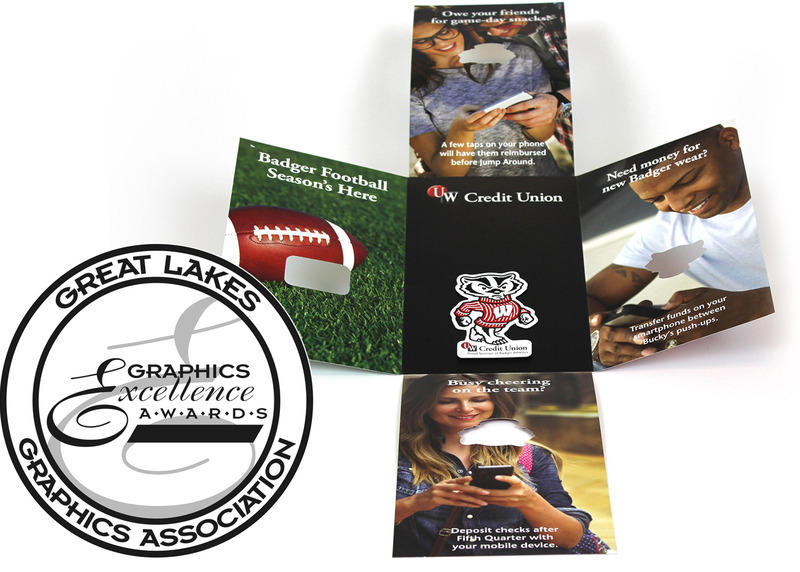 Pewaukee, WI – The Great Lakes Graphics Association (GLGA) has announced that Suttle-Straus of Waunakee, WI is an award winner in the 2015 Graphics Excellence Awards competition. The judging was concluded on March 17-18, 2015, by a team of independent judges. The GEA competition is one of the largest printing competitions in the nation.